The Commonwealth Scientific and Industrial Research Organisation (CSIRO) is Australias largest research organisation. 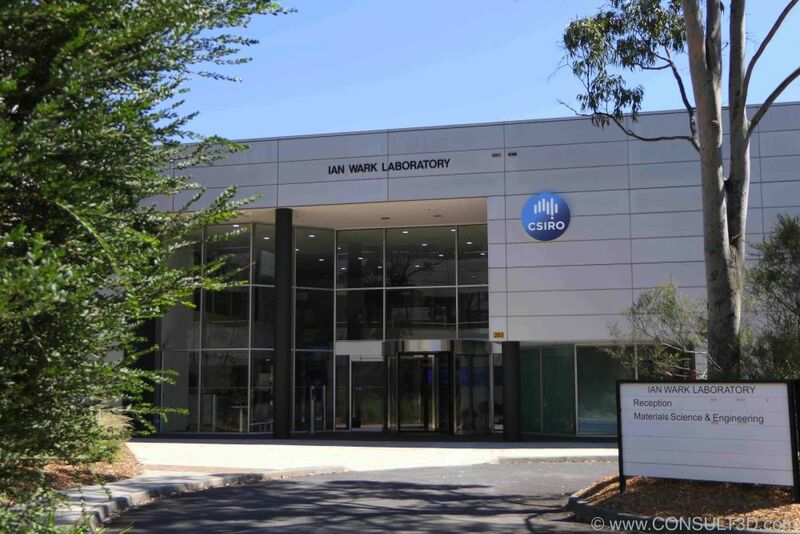 Lab22 is part of CSIROs ‘High-performance metals division’ and is located within CSIROs facility in Clayton (VIC). So about half an hour drive out of the city centre from Melbourne, next to the Clayton campus of Monash University. Titanium is one of the key research areas of CSIRO and it is also clearly in the focus of Lab22. So Lab22 got named after the position of Titanium in the periodical system. What is the CSIRO Lab22? Lab22 is a ‘tech-incubator’, focussing on metal Additive Manufacturing (AM) technologies. 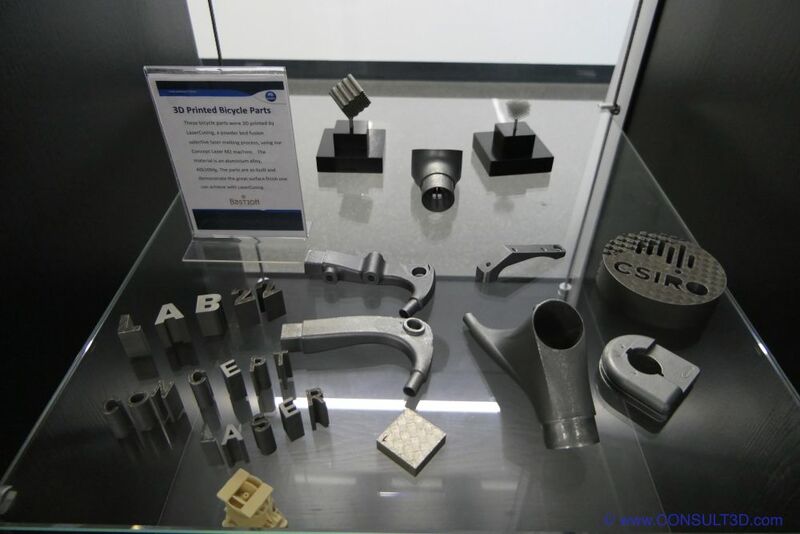 Companies can partner with the lab to explore the capabilities of metal Additive Manufacturing. So the lab functions as an educator and high-tech machine shop, providing expert knowledge, sophisticated machinery and analytical equipment to industry. This way the Lab22 enables Australian companies to get access to cutting-edge technology without having to invest heavily upfront. So even small and medium-sized entities can use state of the art technology for the development of new products and production processes, without facing the risks through high investments. So far this concept has paid off in form of many projects resulting in new business cases, all based on Additive Manufacturing technologies. What equipment has the Lab22 to offer? ARCAM A1 Electron Beam Melting system. 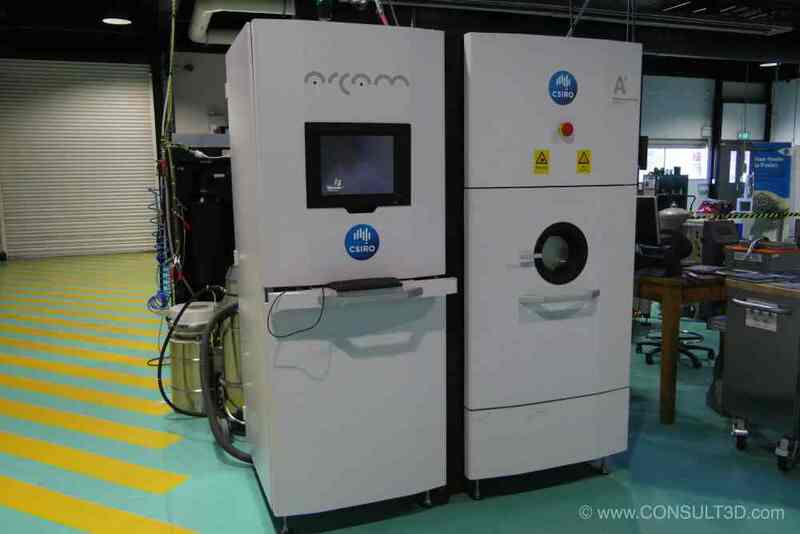 The ARCAM A1 is an electron beam powder bed fusion system. Optomec LENS MR-7 The MR-7 is a laser-based energy deposition system LENS stands for Laser Engineered Net Shaping. Voxeljet VX1000 The VX1000 is a binder infusion system, processing predominantly silica sands for metal casting applications. 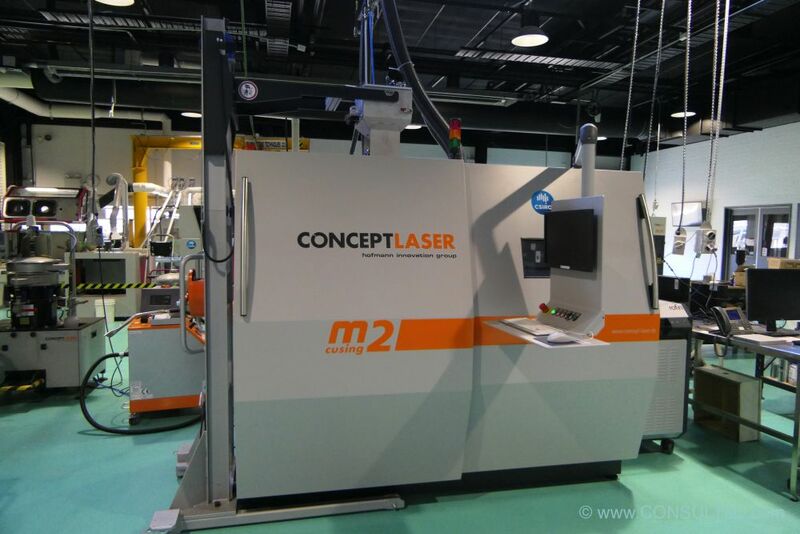 Concept Laser M2 The M2 is also a laser-based powder bed fusion system. Plasma Giken PCS-1000 The PCS-1000 is a cold spray / kinetic fusion system, allowing high deposition rates without heat. 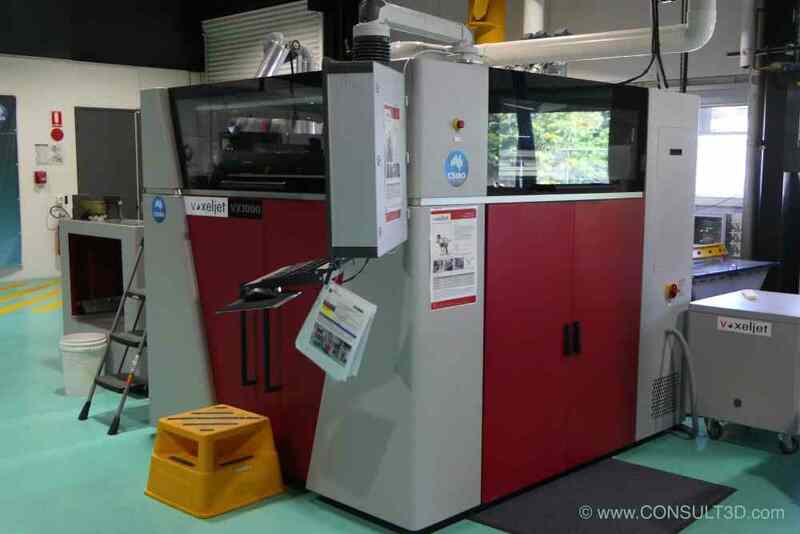 DMG Mori LaserTec65 3D CSIRO and Romar Engineering have a research collaboration for this Laser Metal Deposition system. But Lab22 is still expanding and the next machine added to the shop floor is coming from Western Australia based Aurora Labs. Who is working with Lab22? Numerous companies have made headlines with projects together with the Lab22 in recent years. Companies like Oventus, who are making anti-sleep-apnoea breathing devices conducted product and process development with the Lab22. This collaboration has lead to buying Oventus own ARCAM EBM system for in-house production. But the company is still working closely with CSIRO. Further success stories based on joined activities with a company called Anatomics. Anatomics is also a company in the medical field, providing medical devices, 3D printed medical models as software for medical data processing. In recent years Anatomics has collaborated with the Lab22 to manufacture patient specific medical devices/custom tailored implants. Patients around the world a benefitting from Anatomics design input and data preparation for one-off implants. 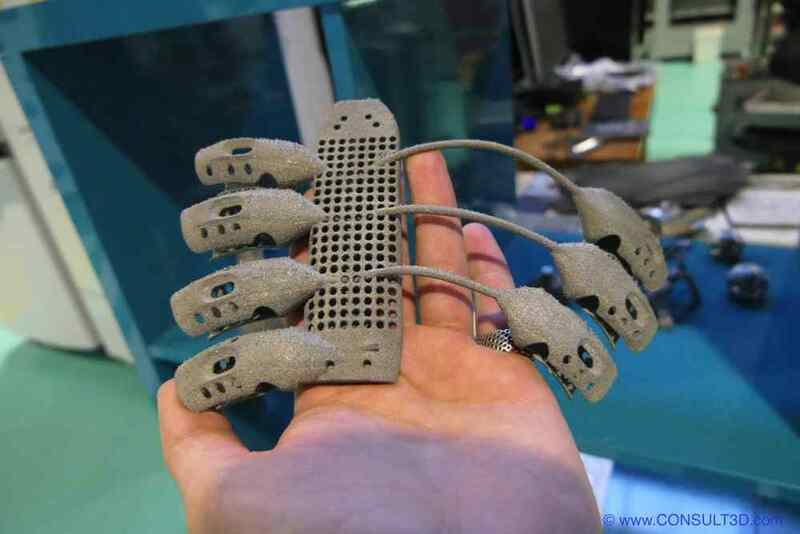 The 3D printed heel bone and two sternum implants are great examples of this collaboration. But the spectrum of projects is broad, like sand moulds for custom cast engine blocks for historic or race car engines or parts for a small jet engine. The jet engine project was a collaboration with the Monash Center for Additive Manufacturing and Deakin University. Further, this project was funded by the company Micrcoturbo (SAFRAN Group)Another company that worked with Lab22 to develop their product is Bastion Cycles. Bastion Cycles is a Melbourne based company, manufacturing custom tailored road bikes made of carbon-fibre tubes joined in 3D printed Titanium lugs. This material combination and clever engineering results in bespoke bikes with a total weight down to 6000 grams. Bastion is an excellent example of fully utilizing Additive Manufacturing technology for an entirely new business case. Further, also the internal research at CSIRO is benefitting from the capabilities of Lab22. Especially when it comes to fluid dynamic research the Lab22 acts as an in-house job shop making static mixers and fluid manipulators. But it is not always about projects where parts are getting manufactured. Often it is about educating interested people from industry and explaining to them which technology could be used and which service provider can offer such technologies as a service. In the end, it is about emphasising the use of advanced manufacturing technologies and spreading the word of capabilities. 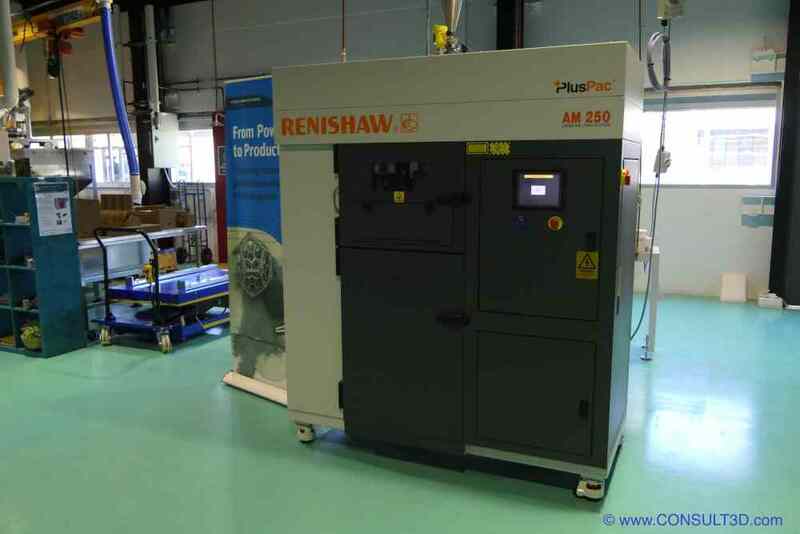 Additive Manufacturing is an excellent opportunity for getting manufacturing back on shore. The Lab22 is there to support the industry. For everyone interested to engage with the Lab22 it is the easiest to book one of their tours. 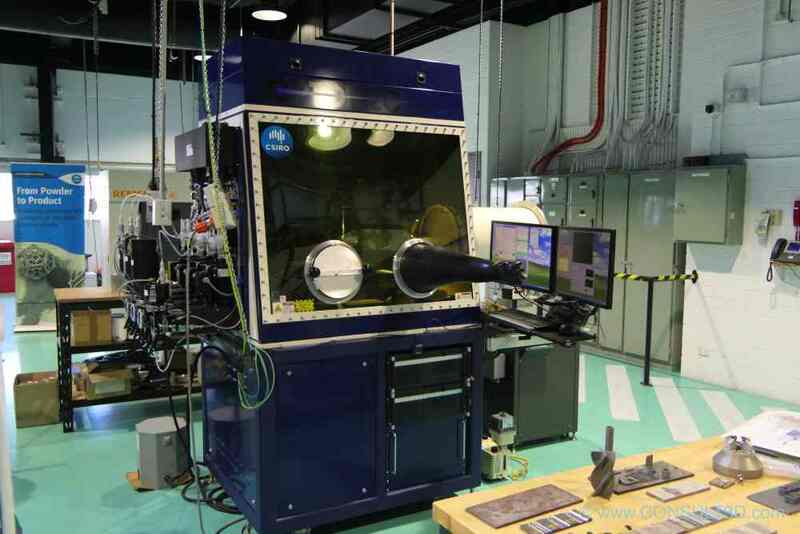 On this free tours, CSIRO offers a look inside the lab chance to learn about the capabilities and offerings of the Lab. For specific inquiries, it is best to contact Daniel East, the director of the Lab22.